Should You Convert from Propane to Natural Gas? With the price of natural gas at least one-third less than propane, the opportunity to convert is enticing to many homeowners. But do your research. As energy prices continue to rise, we’ve become even more conscious of the efficiency and cost-effectiveness of our fuel sources. Natural gas, which is cleaner, more efficient, and less expensive than oil or electricity, is becoming increasingly popular. If you currently have propane and natural gas is coming to your area, you may be tempted to convert. There are a lot of great reasons to do so. There are also a lot of factors to take into consideration. Many appliances can work with either propane or natural gas (water heaters are perhaps the biggest exception). They will, however, require special gas utilization fittings for each fuel source, because propane and natural gas operate with different levels of pressure. Depending on the age of your appliance, you may have received a conversion kit when it was installed. If not, you should be able to order one from the manufacturer. There is more to it, though, than replacing a fitting. Since regulators and burners will most likely need to be adjusted, a licensed professional should do your conversion. If your appliances aren’t convertible, you will need to buy new ones that can accept natural gas. Related: Tankless Water Heaters—Should I or Shouldn’t I? Once natural gas is available on your street, it still needs to be brought to your house. A trench will need to be dug for the main that brings the gas up from the street; your yard will be impacted. In most cases, the gas company should be as non-intrusive as possible, even restoring your lawn with seed and straw if replacing the original turf proves impossible. Meanwhile, it’s your responsibility to clearly mark any underground utilities (or irrigation systems or septic tanks) in your yard. Call 811, the federally mandated “Call Before You Dig” number, and your underground utility lines will be marked for free. 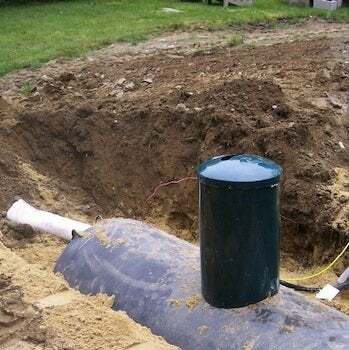 And speaking of digging: Once you decide to convert to natural gas, you will need to address the propane tank buried in the side or back of your yard. If you own the tank, you could sell it, but you’ll have the cost—and work—of excavating it and restoring the area. If you don’t want the trouble, you can leave it in the ground, but you’ll need to have it emptied, following whatever codes your locality has for maintenance. If you are leasing a propane tank from your gas company, you will need to either buy the tank or pay them to remove it. If you have an above-ground tank, the process of removal is much less complicated and expensive. The costs of conversion can really add up. 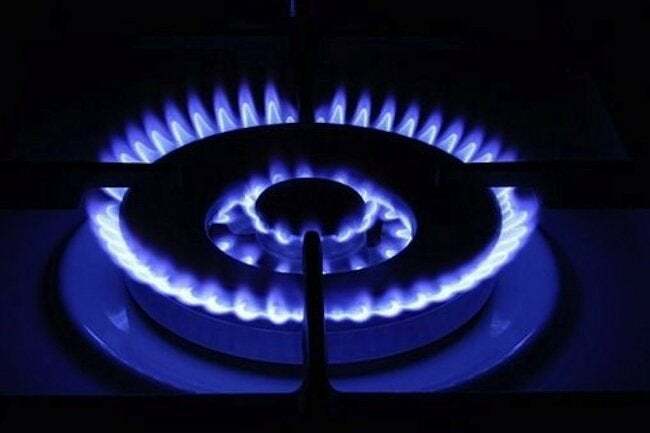 But with the price of natural gas being at least one-third less than that of propane, the switch may pay for itself within enough time to make the investment worth it. Most natural gas companies have calculators on their websites to help you estimate costs. And if natural gas is coming to your community, you can expect a representative from the company to knock on your door to give you a preliminary assessment. As with any major home improvement decision, do your research. Think about how long you plan to stay in your home, and weigh the benefits and costs carefully to see if switching from propane to natural gas is right for you.